They say it takes 21 days to break a habit, but unfortunately, with habits like alcoholism, this is not the case. Overcoming alcoholism is a lifelong process, there is no definite amount of time that it will take to get over it; everyone is different. You just have to live one day at a time until eventually, you don’t think about it as much anymore. 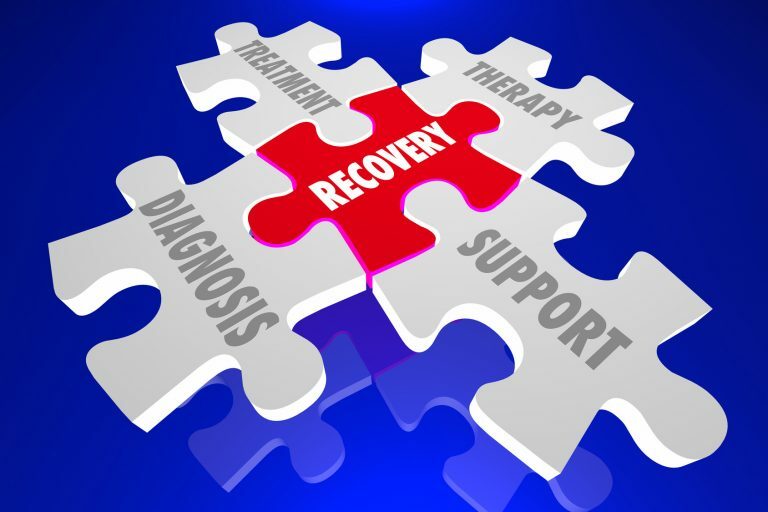 Some factors that affect how long recovery will take include length of use, amount of alcohol use, other drugs that may have been consumed, and any mental health issues that may be present. Depending on the severity of the drinking habit, physical recovery can be difficult. During the first few weeks of recovery, heavy users will experience mild to severe withdrawals. Withdrawals can begin as soon as 6 hours after the user’s last drink. If withdrawals get to sever, take the afflicted to the emergency room immediately. Withdrawal symptoms will dissipate in one to two weeks, a treatment plan will be necessary immediately following withdrawals. 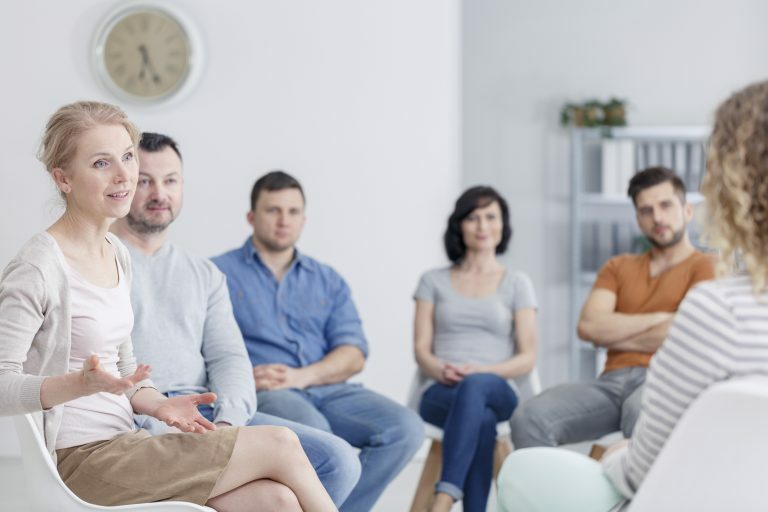 Once the person feels well enough, he or she should attend Alcohol Anonymous (AA) meetings, an outpatient treatment facility, or inpatient treatment facility to ensure he or she is successful in getting sober. 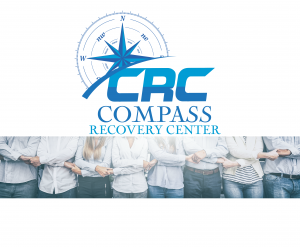 Places like our facility, Compass Recovery Center, can be a great help to recovering alcoholics. The mental aspect of overcoming alcoholism can be even harder than the physical. Your mind is your biggest battle. Finding a new hobby like working out, writing, drawing, or religion can help fill the time that used to be spent drinking or at bars. Not letting yourself get bored is an important aspect of recovery. Attending groups and having someone to talk to that will help you stay sober is crucial. Mending relationships and ending harmful ones will also be a big step in recovery. Some people will experience a decrease in their brain function. 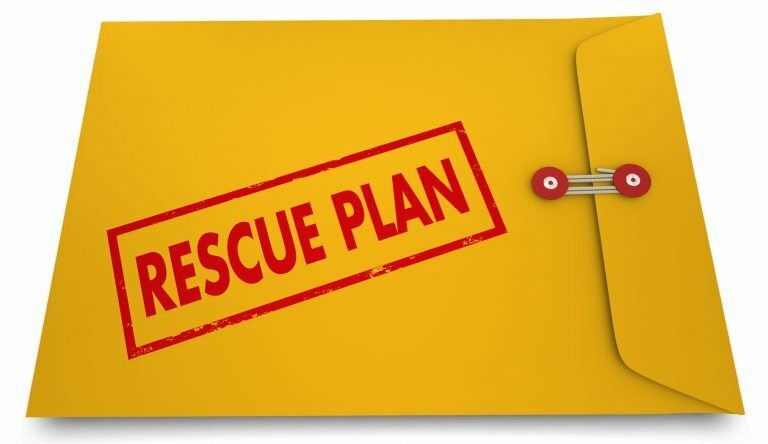 They find themselves making little mistakes like leaving lights on or cabinet doors open, forgetting things, just not functioning quite as well as they used to; this will go away in time. As brain cells repair themselves, the cognitive ability will be restored. Memory will increase as will hand-eye coordination. 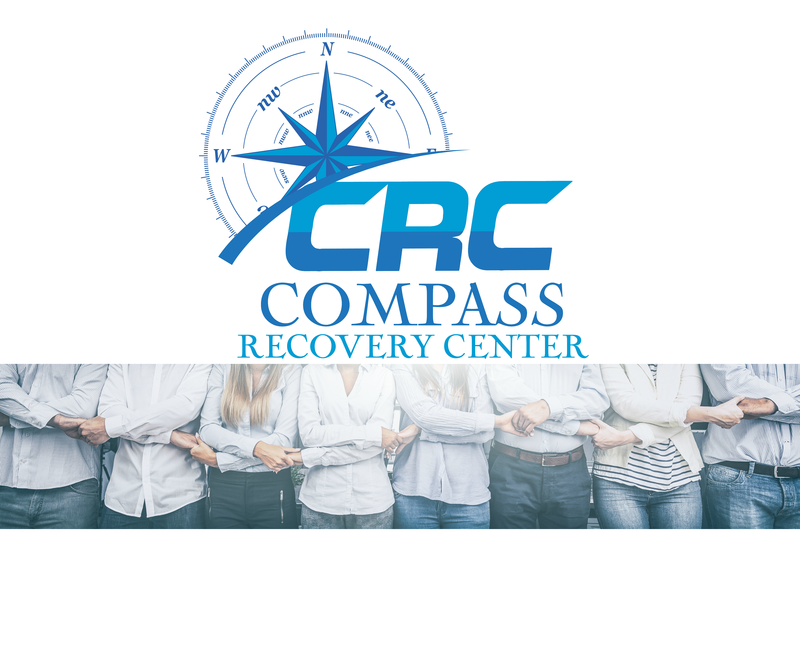 If you or a loved one is suffering from alcohol addiction and need help, contact us today at 1(800) 216-1840.